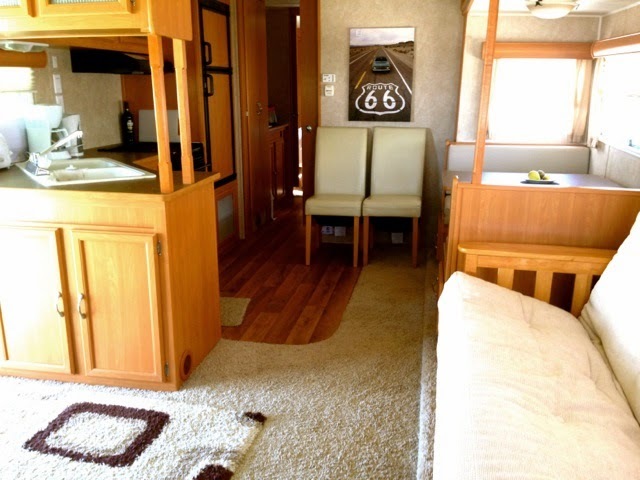 The trailer features all the luxury refinements anyone could ever need, air con, heating, TV, hi-fi, hot and cold water. 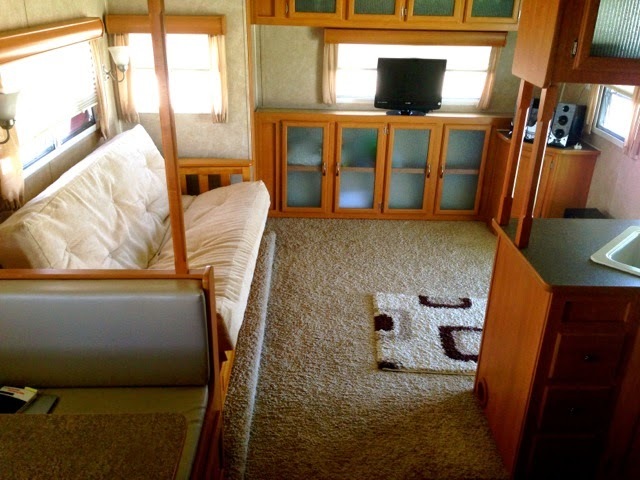 The lounge area has a large 3 seater sofa bed, TV, hi-fi and a small fire. 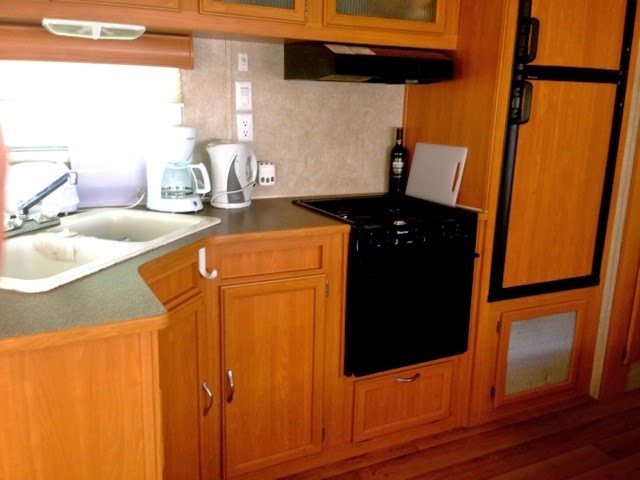 It has a fully fitted kitchen with an oven, 3 burner hob, large fridge / freezer and a 4 seater dinette opposite and tons of storage space. 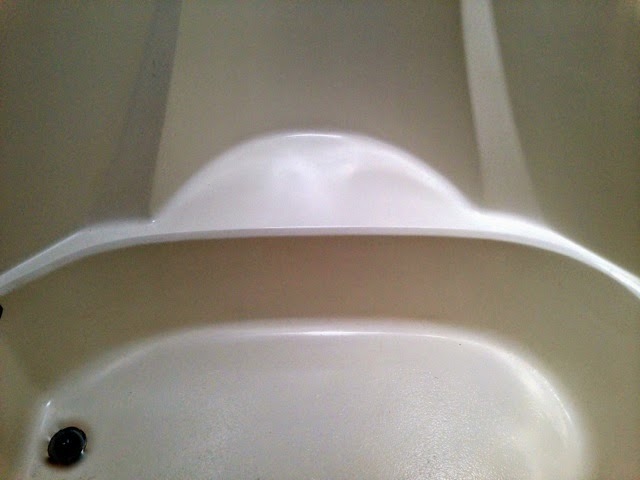 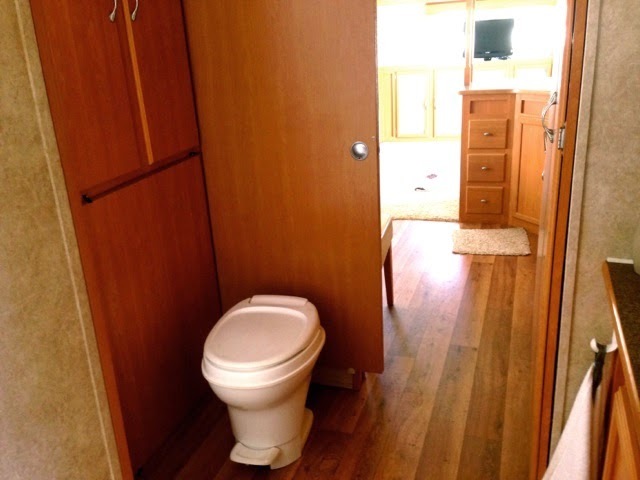 The bathroom has a small bath / large shower, sink and toilet. 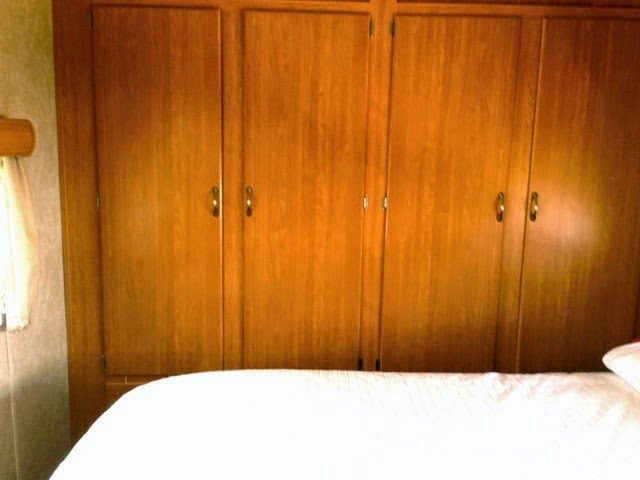 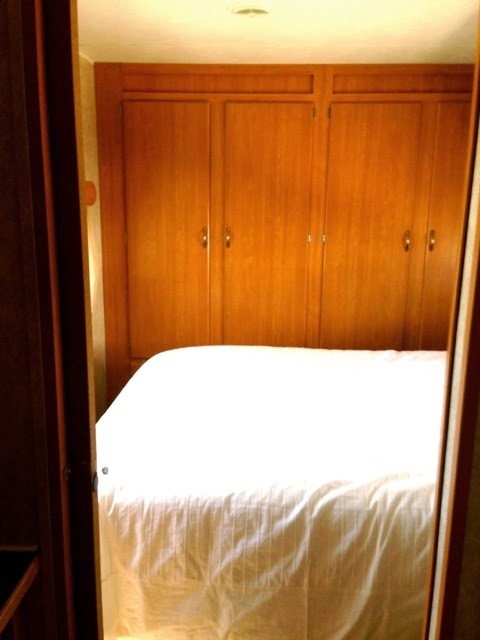 The bedroom features a queen size bed, double full height wardrobes and an outside door. 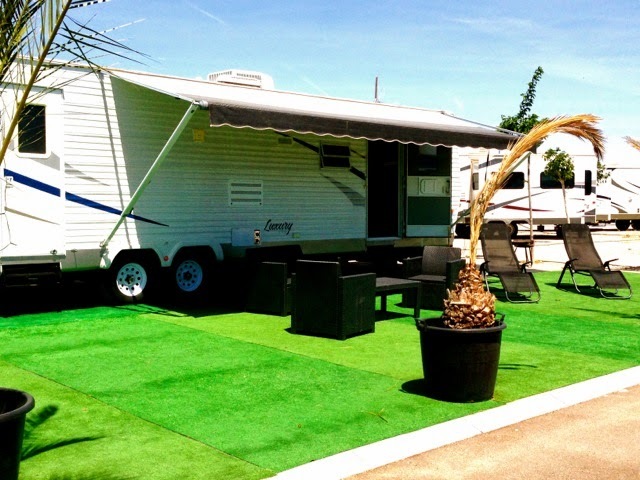 Outside there is a 15' retractable awning, a grassed pitch with palm trees, tables, chairs and sun loungers. 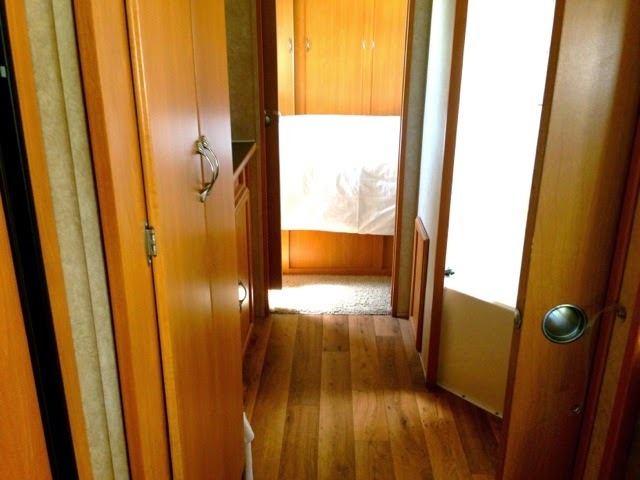 All the windows have blinds, the trailer is converted and certified for UK electrics and is even plumbed for a washing machine. 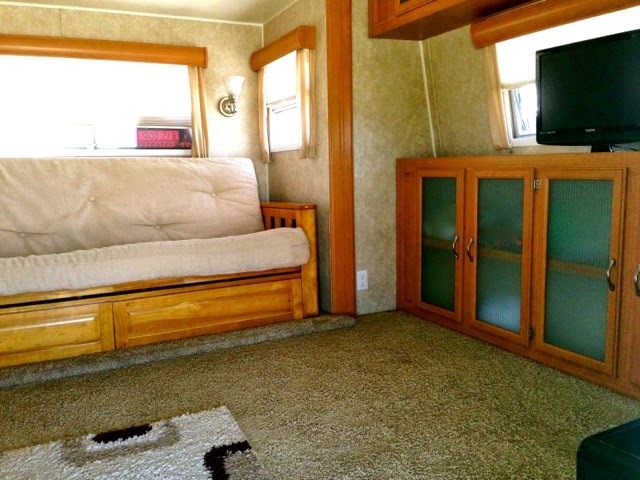 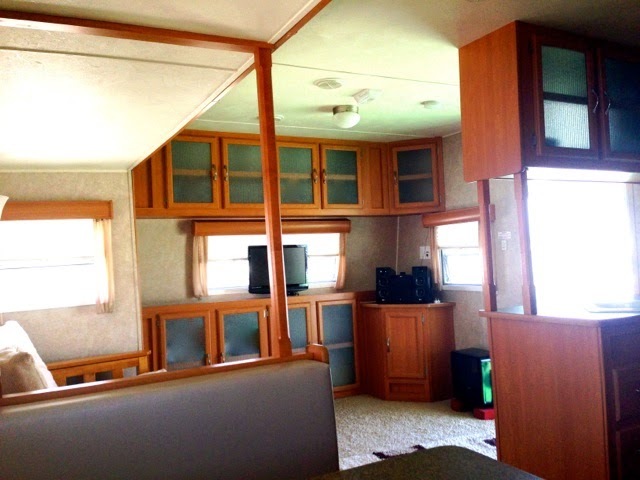 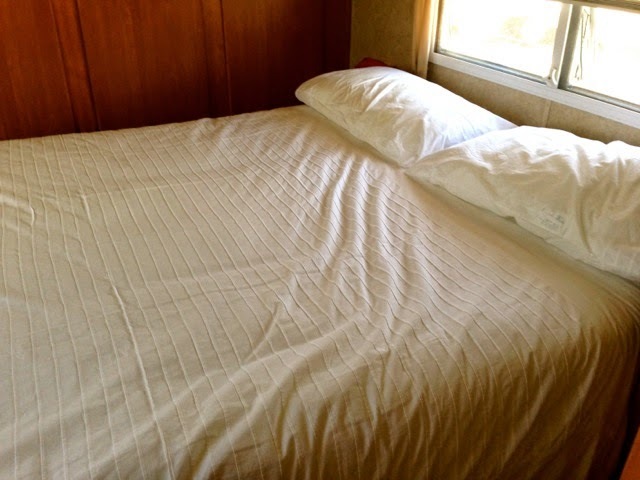 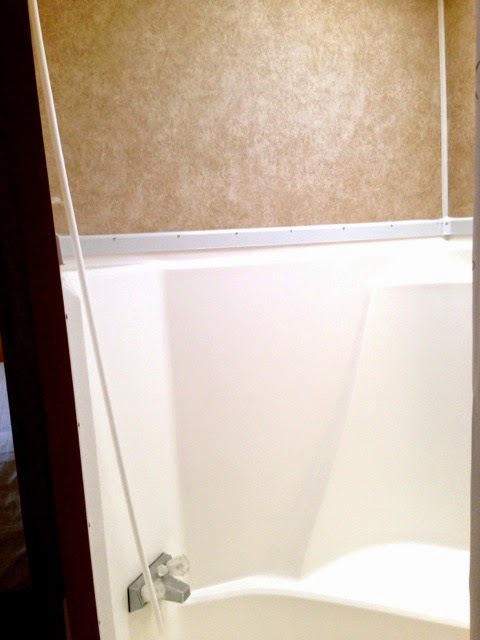 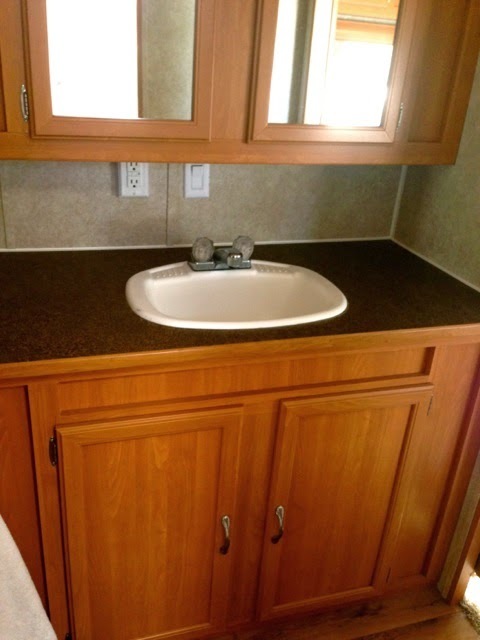 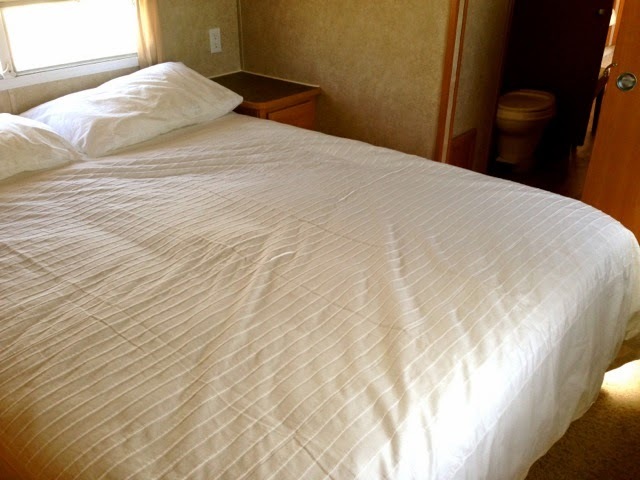 A fabulous opportunity to own a well maintained and cared for, large luxury American trailer. 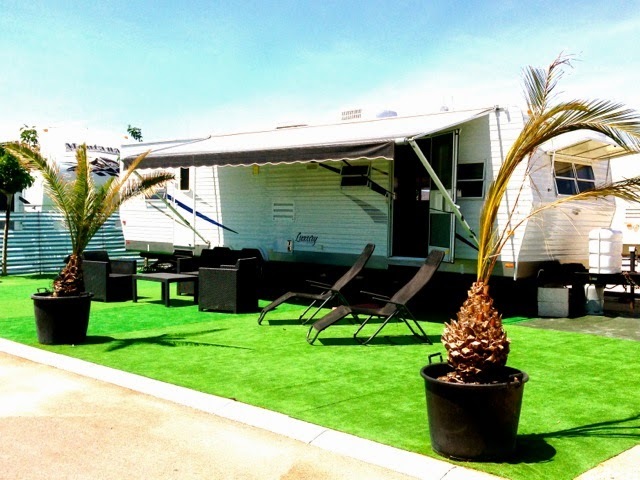 The trailer is currently sited at Marjal Costa Blanca but can be relocated, at cost, to anywhere in Europe.